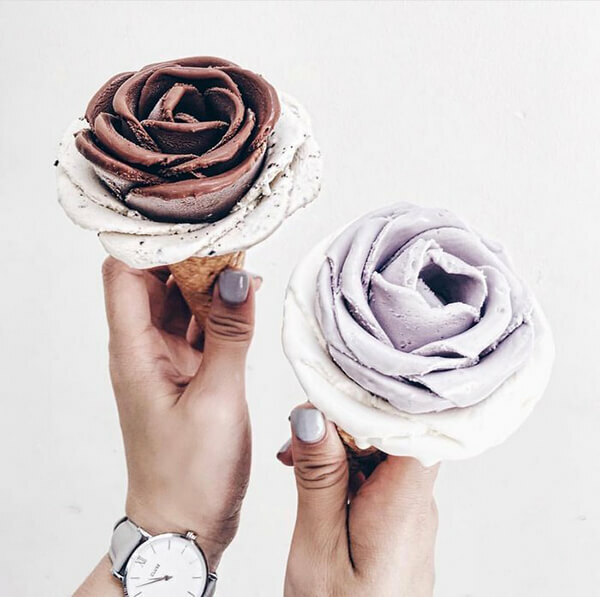 Although almost everyone loves ice cream, people is still not satisfied with just eat ice cream by itself. 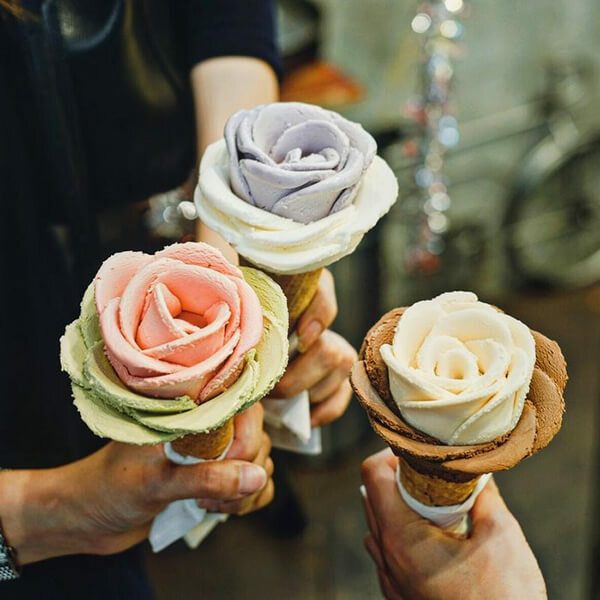 Hence, we have Taiyaki Icecream – delicious ice cream held in fish-shaped ice cream cone or the STOYN Ice Cream – ice cream shaped in world iconic figures. 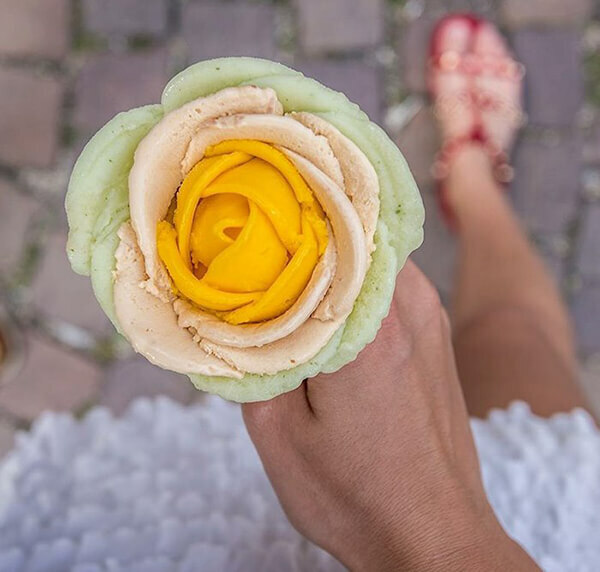 And today, we will have Gelato Flower – the flower shaped ice cream which seems too pretty to eat. 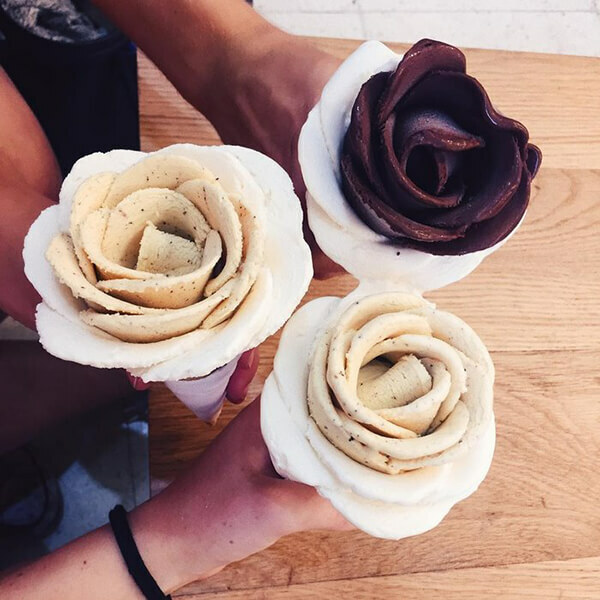 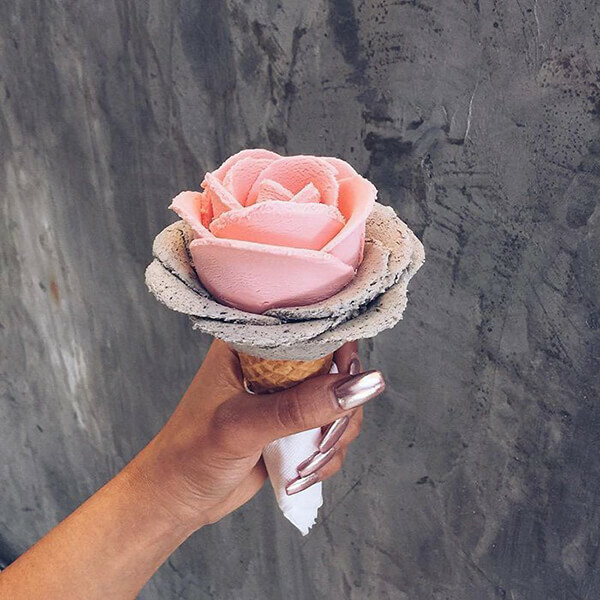 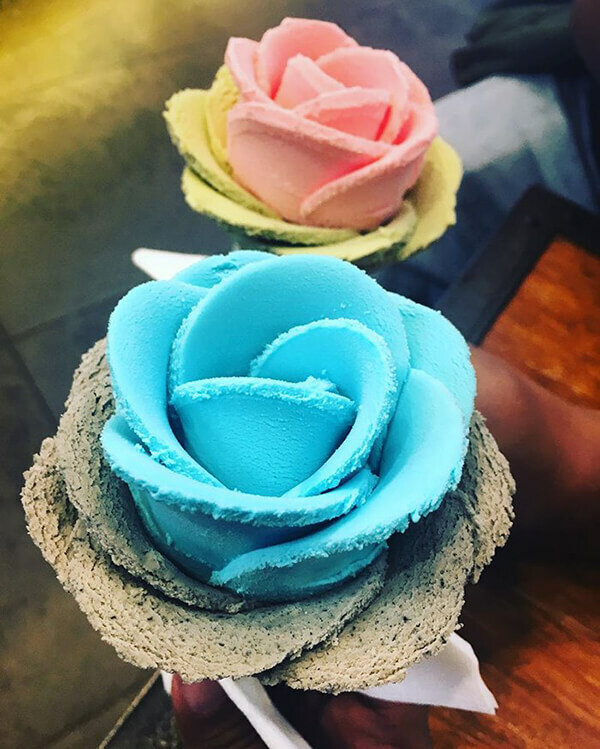 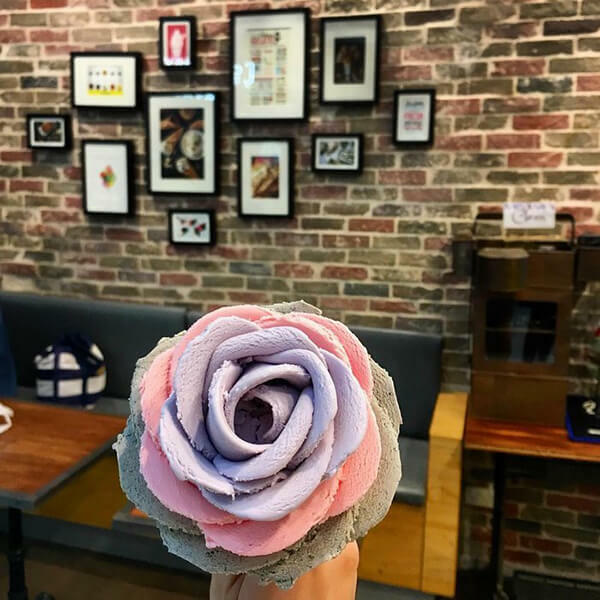 Instead of your usual one-scoop-on-top-of-another style ice cream, the flower ice cream is created petal by petal with a shoehorned shape spatula to carve the flower petals from the tubs. 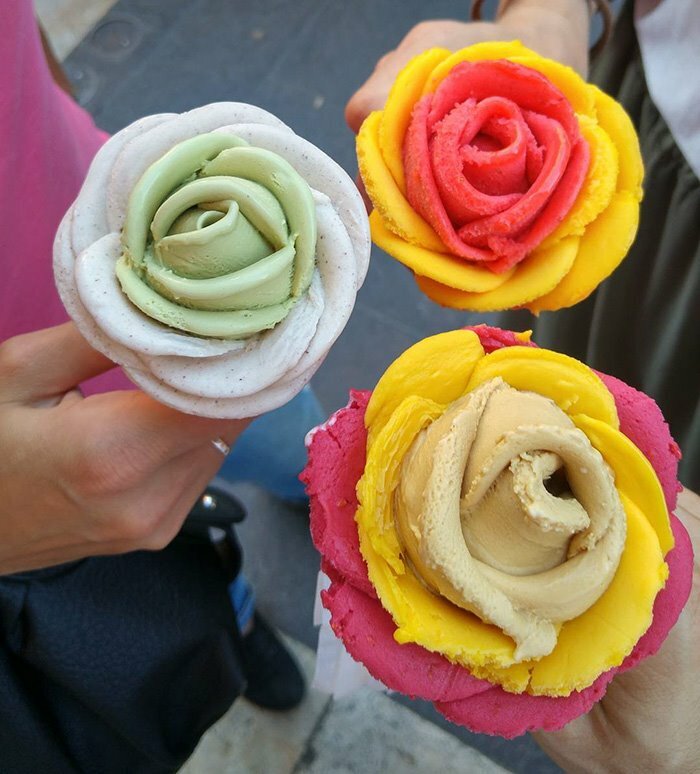 If the flower shape isn’t that exited to you, the multiple flavour will definitely make the ice cream more attractive. 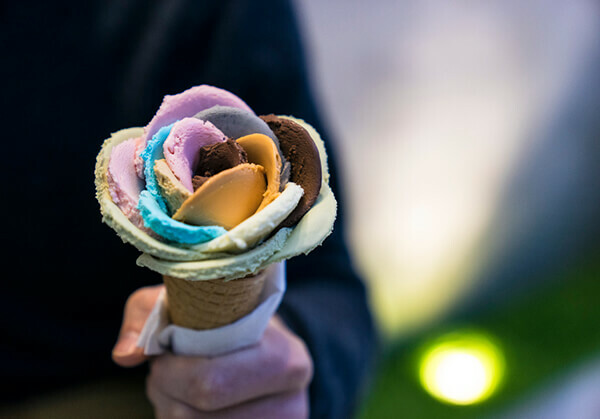 Since it is created petal by petal, which means if you want, you can have each petal in different flavour. 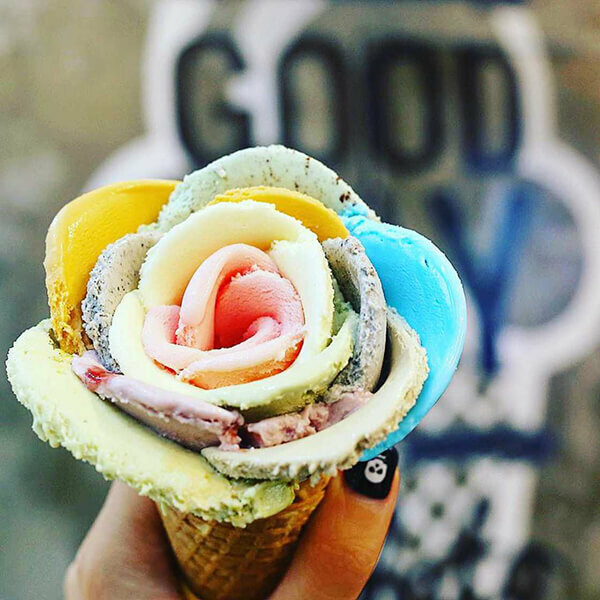 So ideally, you can try all flavour in one ice cream and I am pretty sure your Gelato Flower will be the most colorful one! 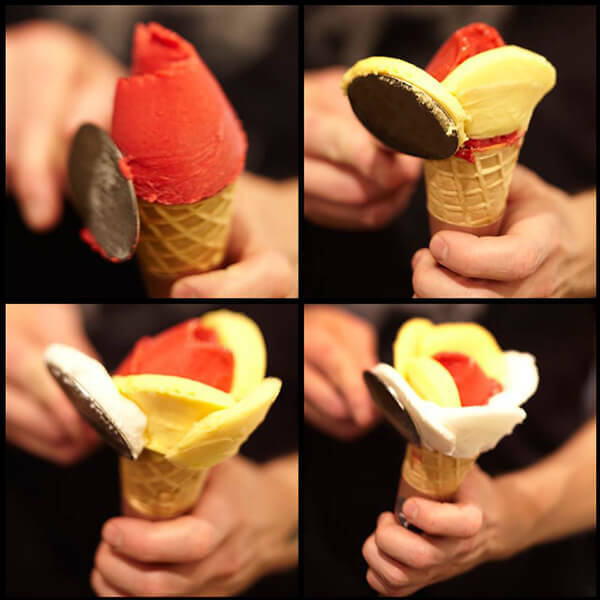 It is said this type of ice cream is quite popular in Italy, France and Australia now. 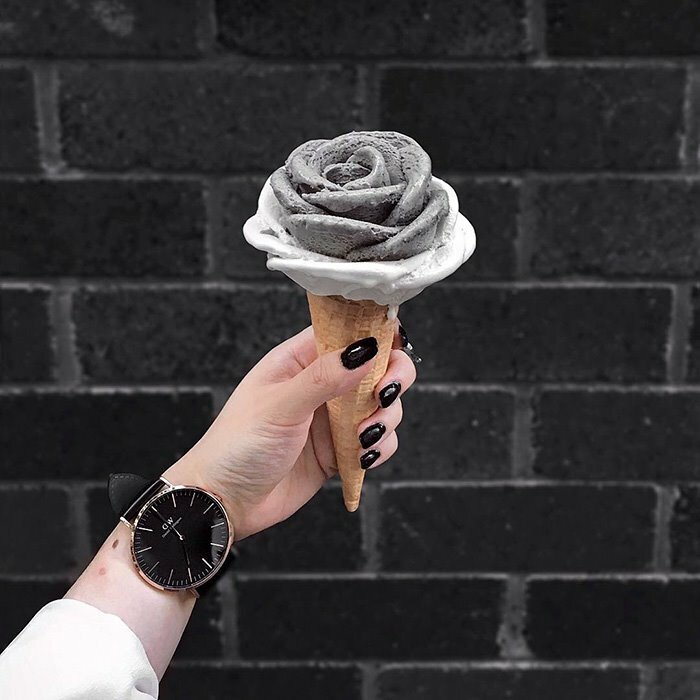 I really wish it can come to my country soon.